iPhone and iPad owners can register for Apple’s beta testing program online. Once you’ve signed up, iOS 12.2 beta 2 can be downloaded as an over-the-air update when you add the proper installation profile to your device. Apple added new Animoji characters in the form of a giraffe, shark, boar and owl to the latest iOS 12.2 beta. The first beta contained new features like support for Apple News in Canada, a new display mirroring button in Control Center and changes to the Downtime feature. iOS 12.2 betas also contain references that indicate Apple plans to launch an updated cheap iPad focused on education markets as well as an iPad mini 5. There are also some tidbits that indicate updated AirPods are coming with support for Hey Siri. 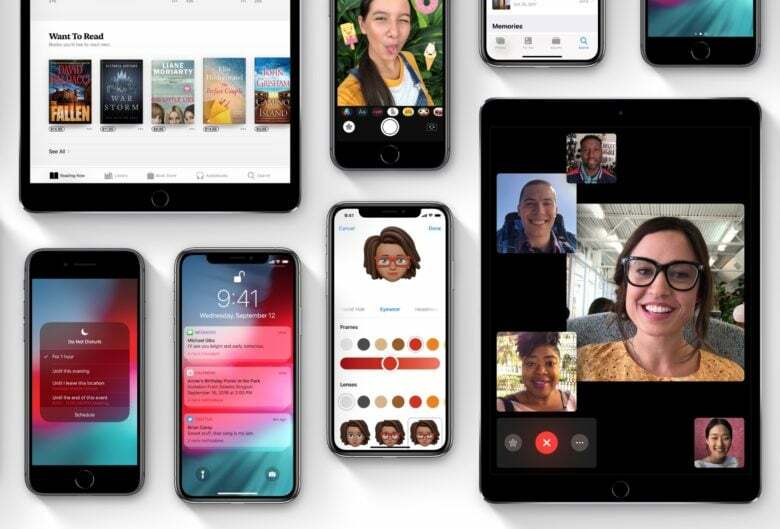 The update does not contain a fix for the serious FaceTime flaw that allowed some people to eavesdrop on other iPhone users without them answering the call. That fix is expected to come later this week in the form of iOS 12.1.4.